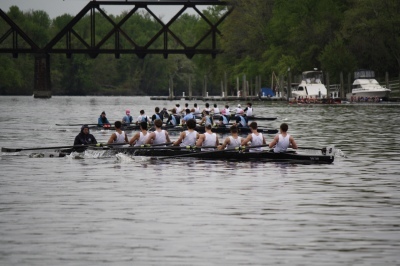 Click on links (when available) to download details regarding events and race times for each regatta. The schedule may change. Please check this page frequently during the season.  Sign up for the Stonington Crew Chuck Wagon! 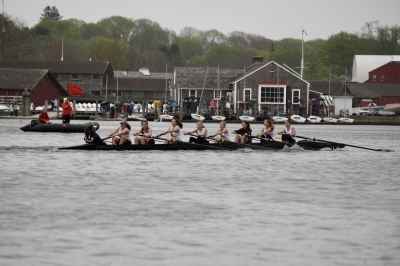 The Chuck Wagon makes regattas a TON of fun! It's a bit of work. But, if everyone chips in, it's easy! 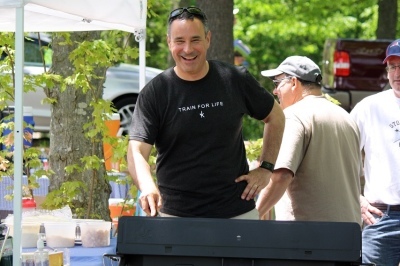 So, please take a moment to volunteer to mix Gatorade, bring some food, transport water, or set up or clean up. Every bit helps! Click the SignUpGenius button, pick a slot this season! 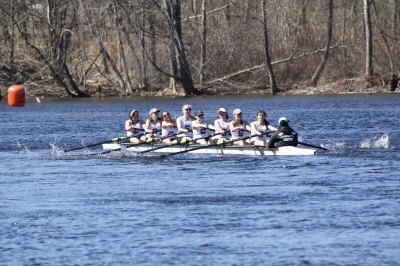 Sign up for Rower Box Lunches at Away Races! 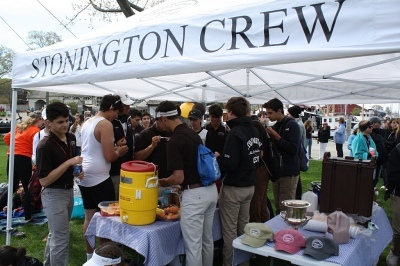 Friends of Stonington Crew provides lunches for rowers during away races in the spring. Box lunch orders are due by 9:00 pm the Monday before each race. (You could choose your entire season at one time, too!) Choose your lunch on SignUpGenius by clicking the button below.